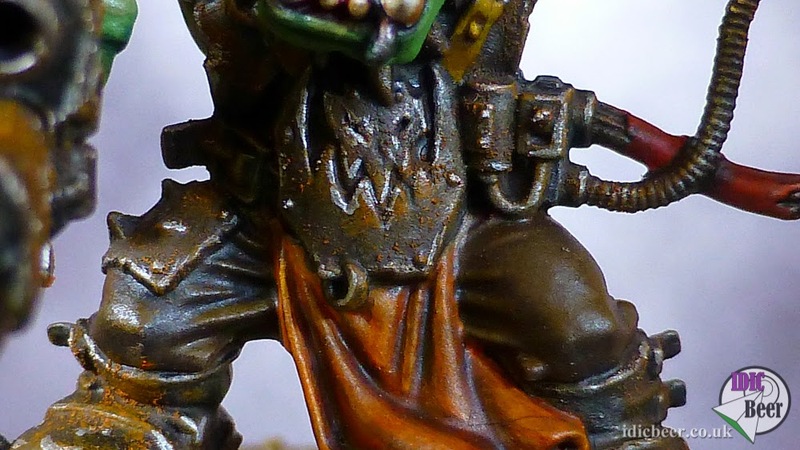 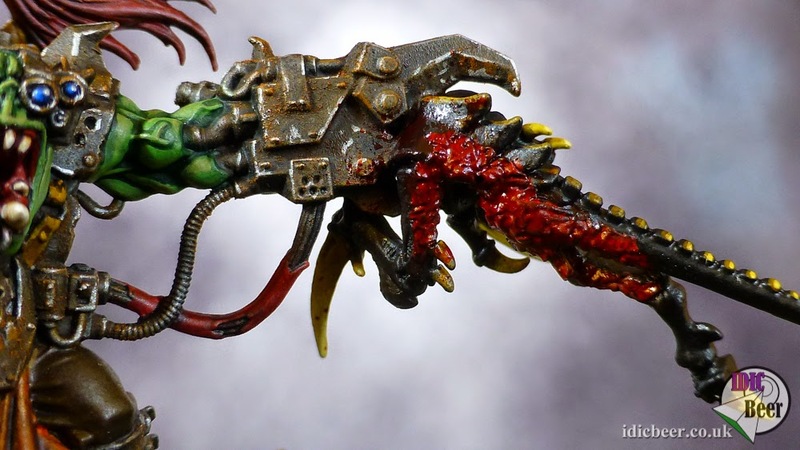 My favorite part of this miniature is how the gaunt is just embedded in the power claw. 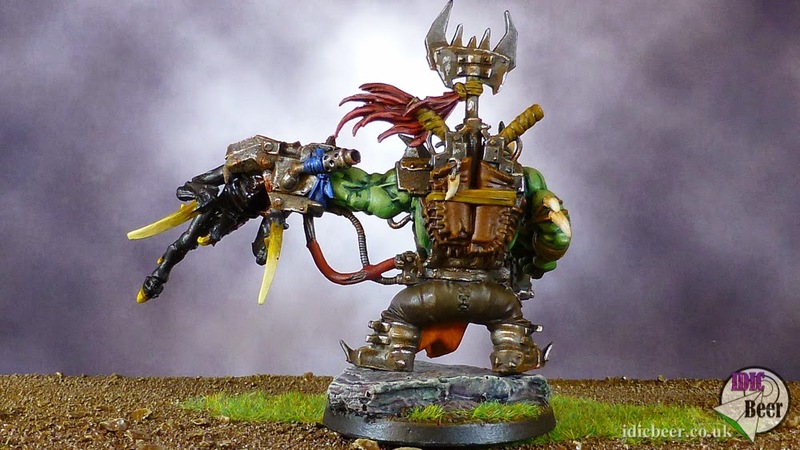 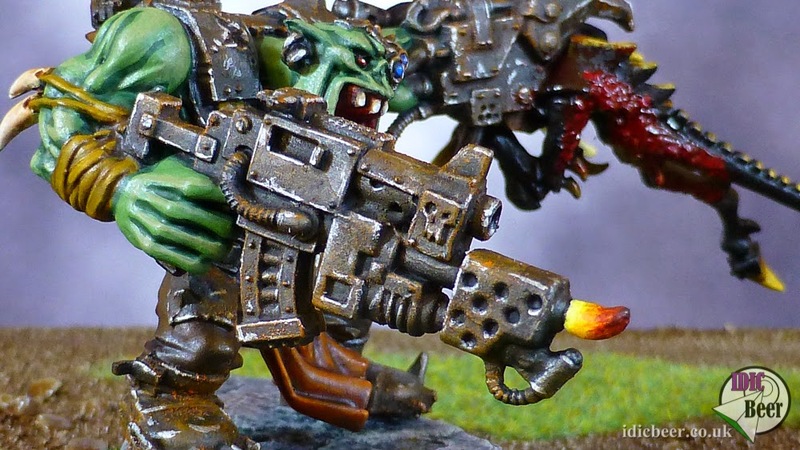 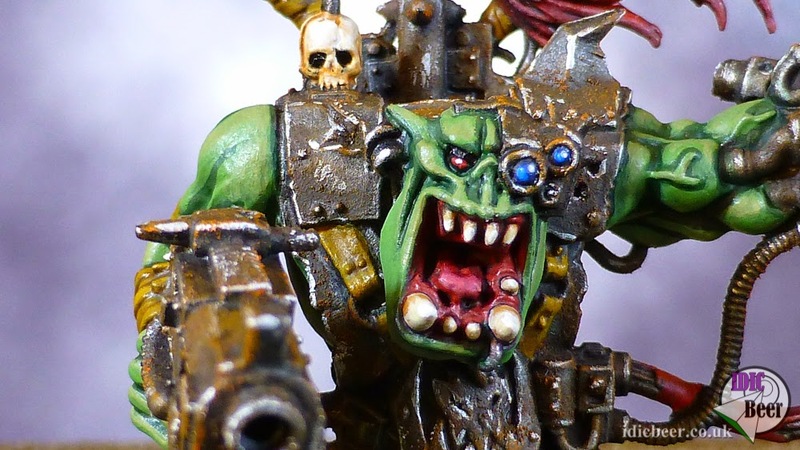 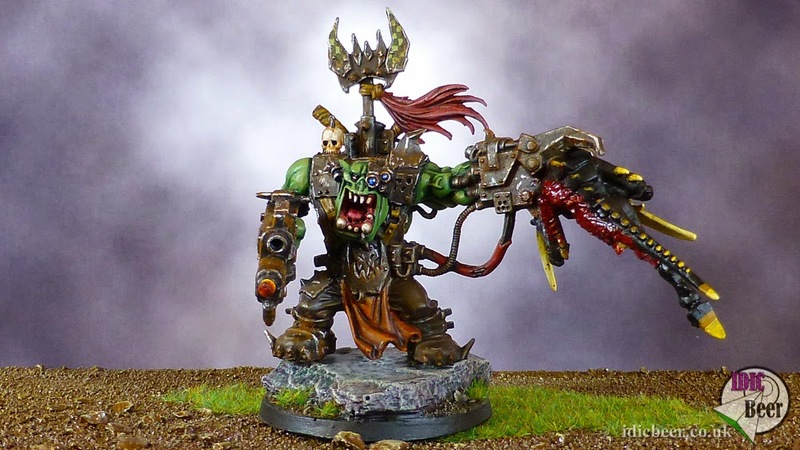 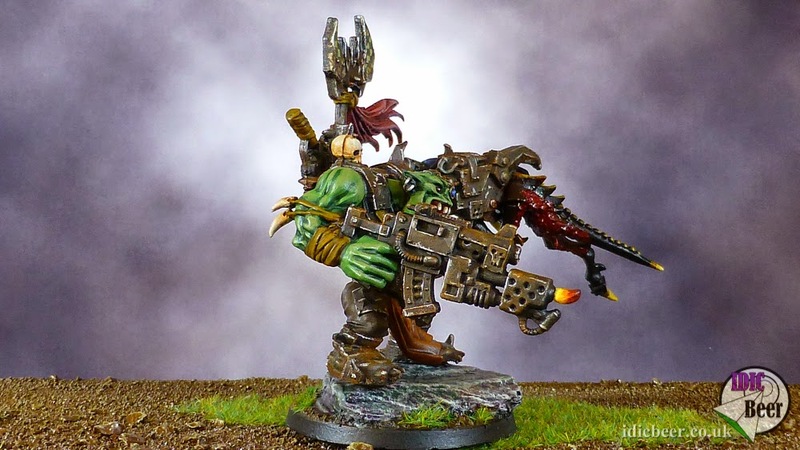 It looks like he was at full charge, and the warboss just held up the claw as if to say "nope!" 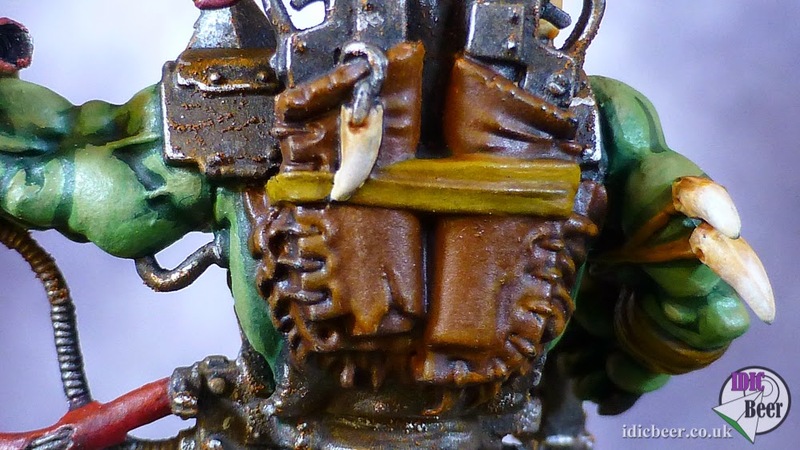 and the gaunt just came to a dead stop and died.